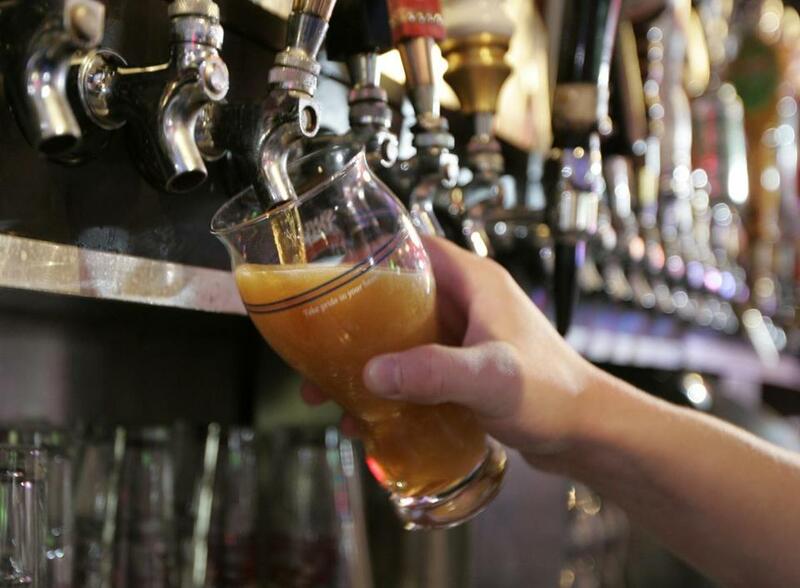 A bartender poured a pint of Sam Adams beer in 2007. Two days after angrily declaring he would never drink Samuel Adams beer again, Somerville Mayor Joseph Curtatone is hitting back at critics on Twitter. The progressive Democrat tweeted his anti-Sam Adams comments Sunday, days after Boston Beer Co. founder Jim Koch praised President Trump at a New Jersey dinner last Tuesday. Koch told the president during the dinner last week that the administration’s tax cut plan would help his company compete with foreign breweries. 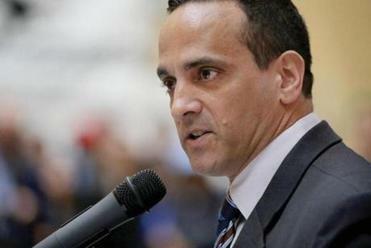 Curtatone’s pointed tweets caused other people to opine online: Some sided with the Somerville pol, while others swung the other way. I made a lot of bots really angry. In the Boston area, Sam Adams beer is as ubiquitous as Patriots fans and dropped Rs. 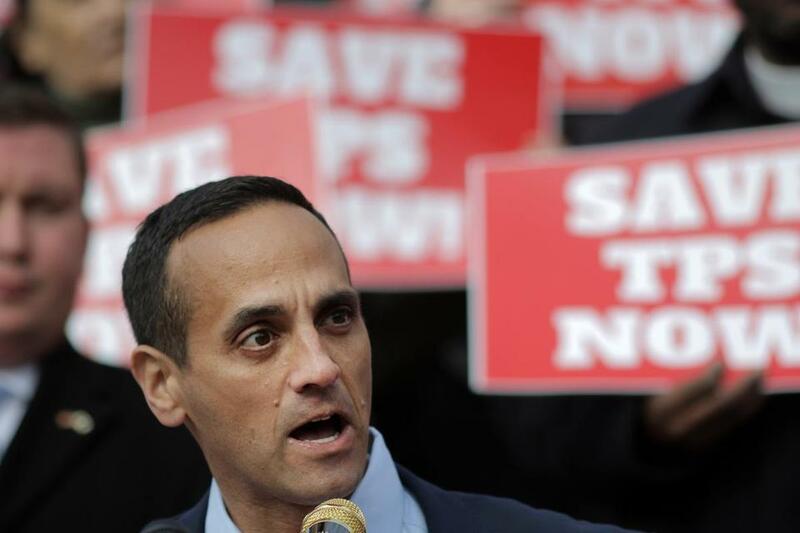 But Somerville Mayor Joseph Curtatone won’t be drinking it anytime soon. Exactly. They'll be onto their new outrage soon enough and back to drinking whatever it is they drank before this. Yet there will be those who've been Sammy drinkers who will remember Jim Koch sucked up to Trump. A representative for Curtatone’s office said the mayor is currently traveling out of the country and unavailable for comment. Representatives for Boston Beer Co. could not immediately be reached. Somerville Mayor Joseph Curtatone in 2017.